The AMD A4-3330MX (Codename Llano) is a dual-core processor for entry level laptops. 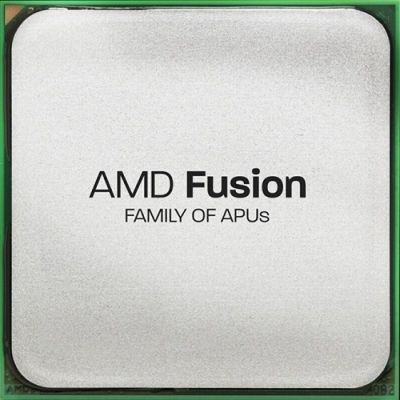 It is part of the Fusion family of APUs (=Accelerated Processing Units) and features an integrated Radeon HD 6480G graphics card. The processor core is clocked at 2.2 GHz base clock speed and is able to automatically overclock up to 2.6 GHz (TurboCore, depending on temperature and used cores). The performance of the processor part should be comparable to a previous AMD Athlon II P360. Due to TurboCore the single threaded performance should be slightly better (similar to a AMD Athlon II N550 (2.6 GHz Dual-Core) and the multithreaded slightly slower. Therefore, the performance is clearly worse than similar clocked Sandy Bridge based processors (e.g. Core i3-2310M). The A4-3330MX also features an integrated dual-channel memory controller with support for DDR3(L)-1333 memory and a PCIe 2.0 controller.